CHARLOTTESVILLE—In a case that stirred racial tensions across the country, a self-avowed white supremacist pleaded guilty Wednesday to federal hate crime charges in a deadly attack at a white nationalist rally in Virginia, admitting that he intentionally plowed his speeding car into a crowd of anti-racism protesters, killing a woman and injuring dozens. The rally drew hundreds of white nationalists to Charlottesville to protest the planned removal of a statue of Confederate Gen. Robert E. Lee. Hundreds of counter-protesters demonstrated against the white nationalists. President Donald Trump sparked a national uproar when he blamed the violence at the rally on “both sides,” a statement that critics saw as a refusal to condemn racism. 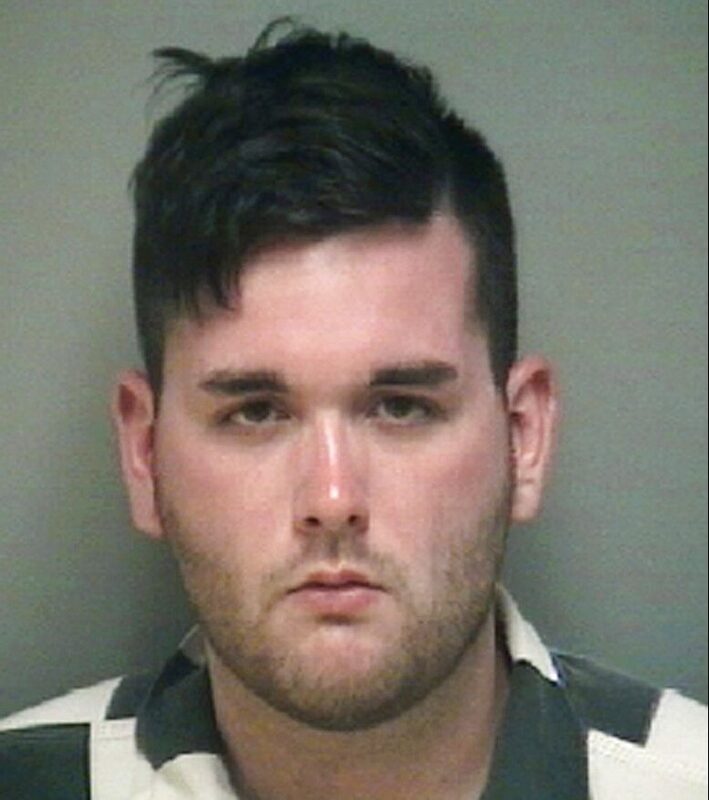 During his state trial, prosecutors said Fields—who described himself on social media as an admirer of Adolf Hitler—drove his car into the crowd because he was angry after witnessing earlier clashes between the white nationalists and the counter-protesters. During the plea hearing on Wednesday, Fields—responding to questions from the judge—said he has been treated for mental health issues since he was 6. He said he is currently on medication for bipolar disorder, depression, anxiety, schizoid disorder, explosive onset disorder and ADHD.